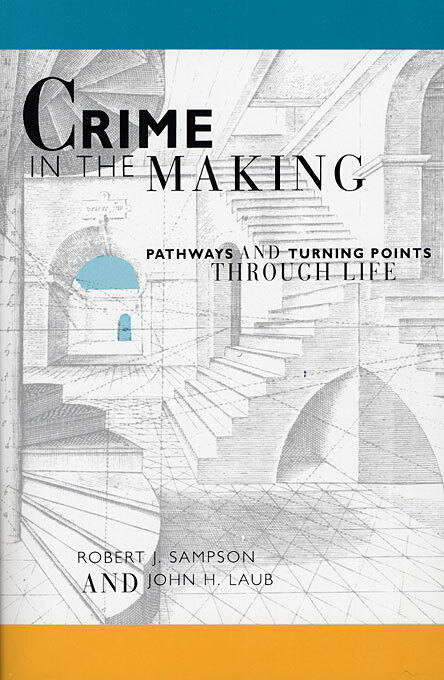 This new explanation of crime over the life course provides an important foundation for rethinking contemporary theory and criminal justice policy. 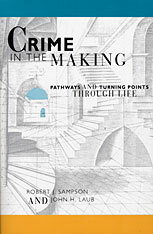 It is based on the reanalysis of a classic set of data: Unraveling Juvenile Delinquency, Sheldon and Eleanor Gluecks’ mid-twentieth-century study of 500 delinquents and 500 nondelinquents from childhood to adulthood. Several years ago, Robert Sampson and John Laub dusted off sixty cartons of the Gleucks’ data that had been stored in the basement of the Harvard Law School. After a lengthy process of recoding and reanalyzing these data, they developed and tested a theory of informal social control that acknowledges the importance of childhood behavior but rejects the implication that adult social factors have little relevance.